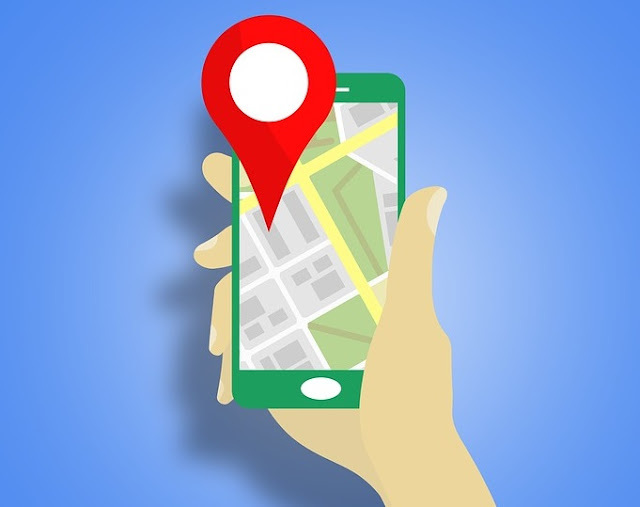 If you use the GPS or location settings on your cellphone, then you’re already familiar with the concept of geolocation — your phone keeps track of your location and uses it to provide you with information. What many people often overlook is the fact that you can use geolocation to improve sales, increase customer engagement and change the way you run your small or mid-sized business. What can geolocation technology and geofencing do for you and how can you implement it? If you’ve turned on the TV at all in the last year, you’ve probably heard at least a little about the mobile game Pokémon Go. This game uses geolocation to help players find Pokémon, and a basic form of augmented reality — using the phone’s camera — to make the little pocket monsters appear as though they’re in the real world. Augmented reality is good for more than just gaming, though — especially when paired with geolocation tech. It can be in invaluable tool for marketing as well. Grocery store Winn Dixie’s new “Star Wars” marketing campaign includes an augmented reality to bring people in to the store with the promise of encountering virtual “Star Wars” characters — and advertising content as well. It might not appeal to everyone, but anyone who’s been a fan of “Star Wars” in the last 40 years will be engaged by this form of marketing. While Pokémon Go is old news, there are several other upcoming clones of this type of game (Harry Potter for example) and it has become the proof of concept in augmented reality. We are only just beginning to see this as a marketing tool. Facebook is probably the master of using geolocation for customized advertisements. Visit a local store with your phone’s location settings on, and chances are you’ll start seeing ads for that store as you surf your Facebook page. Applications like this also rely on business mapping software to determine the best kinds of ads to show you, based on your location data, the kinds of sites you visit and the places you like to shop. On the opposite side of this coin, you can use this sort of tracking to activate local influencers based on their location. Social media influencers are an enormous part of digital marketing in this day and age, and being able to activate them based on their location — to post pictures, interact with the social media audience or simply to let your followers know about a sale or event —can be an invaluable tool. I. It can be used to track your deliveries, especially if you utilize company vehicles. II. It can also determine the optimal route for deliveries. Fleet tracking is essential for company vehicles. It can help you keep track of fuel consumption, mileage and other important pieces of data, but it can also be used to check vehicle availability, location and delivery times. Anyone who’s ever dealt with a grumpy customer who is demanding to know where their delivery is will attest to the importance of this feature. If you are working in a populated area, you can also use fleet geolocation to determine the most efficient route. Many programs like Google Maps can be used to keep track of things like road construction and accidents that could delay deliveries. Customer geolocation data can be difficult to get — even if you offer the ability to check in at your location, many customers are hesitant to offer up their data. As with many things, though, everyone has their price. A recent poll found that the majority of customers were willing to give permission for a company to access their location data in exchange for cash rewards, discounts or loyalty points. Van Leuween, an ice cream store in New York, utilizes these geolocation tools to great effect. 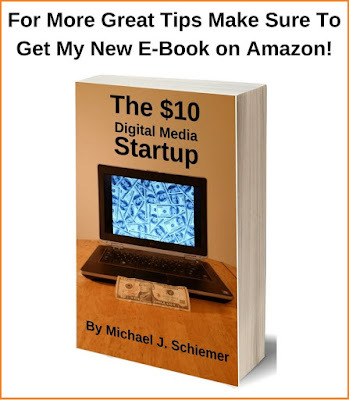 It offers a mobile payment option that links to the customer’s PayPal account. Once the accounts are linked, Van Leuween can detect when a repeat customer is near its store and use push alerts and SMS messages to entice them into the store with discounts and other tempting offers. All that is required here is to get the customer’s permission to use their location data, and the sky is, literally, the limit. Many companies also use geolocation technology to send mobile notifications to users through their mobile apps. Starbucks uses geofencing to send location-based notification to their mobile application users. These notifications provide a coupon or a special offer for a nearby Starbucks. The retailer Sephora delivers messages to customers that are nearby their stores via their mobile application as well. If a user has a gift card balance greater than $0, they will receive a promptly reminder via mobile app notification immediately when they enter an area near a Sephora store location. Geolocation is easily one of the most overlooked tools available to a small-business owner, but it is quickly becoming one of the most useful. Take a deeper look and see what geolocation can do to help you improve your business. Nathan Sykes is a techie, blogger, techie, photographer and marketing consultant. To read more blog posts by Nathan, check out his new business blog, Finding an Outlet. I hope you enjoyed this article about ways that geolocation technology and geofencing can help you manage and promote your small business. Interested in more articles about top new business technology?